Foam, rubber & plastic die cut to specification. JSRD works with tier 1 automotive manufacturers and OEM suppliers, appliance and HVAC equipment manufacturers, and a broad range of part fabricators who require materials that meet UL and ASTM standards, or even mil-spec as required. 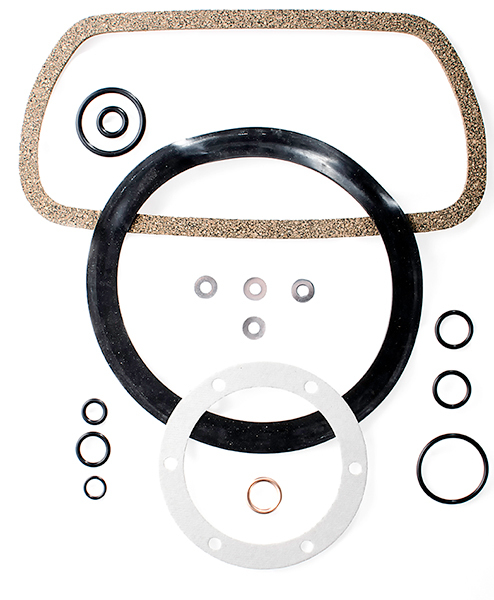 Our cutting dies help make everything from gaskets and seals, interior automotive parts and casings, insulation panels, to equipment liners, packing protection, sound dampeners, and a virtually endless variety of components and end products. Regardless of your application, process, press or material, the die making experts at JSRD can work with you to build the right cutting die for your needs. Whether you have an exact specification for output, need a second opinion, aren’t sure how to cut a certain foam, rubber, plastic or specialty material, or are looking to improve a particular cutting process, JSRD can help. Contact JSRD today at (615) 893-5234 to speak with our experts about custom steel rule dies to cut foam, rubber or plastic or to request a custom quote.